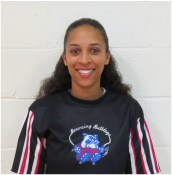 Krishinda joined the Bouncing Bulldogs organization in 1990 as a jumper and currently serves as an associate head coach, bringing a wealth of knowledge and experience to the entire organization. 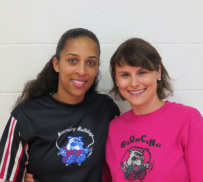 She has traveled extensively across the United States and around the world promoting the sport of jump rope. Krishinda graduated from the University of North Carolina at Chapel Hill with an undergraduate degree in Exercise and Sport Science. She also received a Doctorate in Physical Therapy from Duke University. 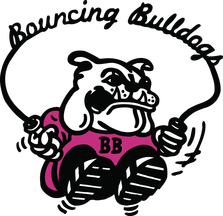 Caroline joined the Bouncing Bulldogs organization as a jumper in 1996. 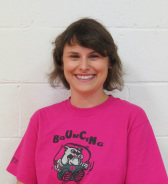 She has traveled nationally and internationally, teaching, competing, and promoting the sport of jump rope. Caroline now serves as an associate head coach for the team, bringing extensive knowledge from her experiences in jump rope as well as her background and experience in the field of health education, fitness, and exercise physiology. Caroline holds a Bachelor's degree in Physical Education and Exercise Science from the University of North Carolina at Wilmington and a Master's degree from Appalachian State University in Clinical Exercise Physiology. She currently works in clinical research at Duke University Medical Center. The fact that I'm interested in this field is a direct result from being in the program. 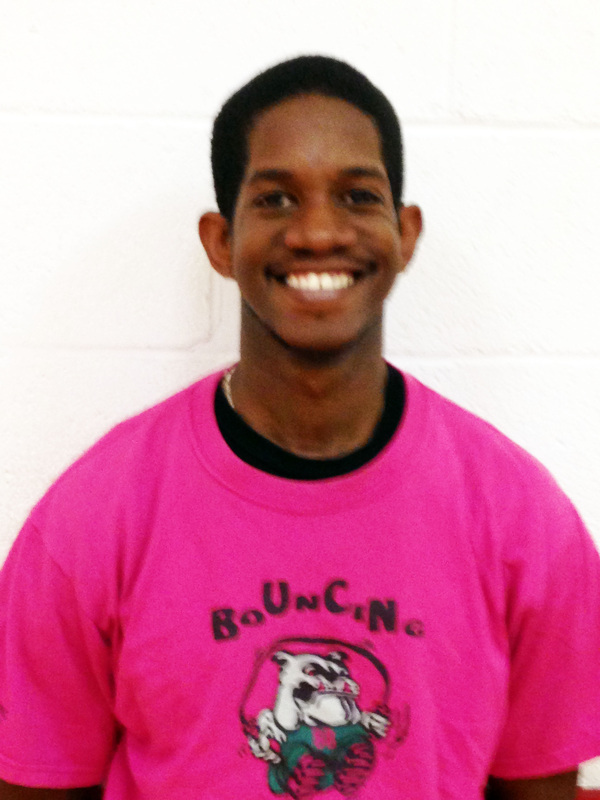 Tim joined the Bouncing Bulldogs organization as a jumper in 1994 at the age of five. During his time as a jumper, Tim won numerous individual awards in addition to being a part of several regional, national and world champion teams. As a jumper and associate head coach, he has traveled across the United States as well as to numerous countries teaching, competing, demonstrating and promoting the sport of jump rope. Tim graduated from Hillside High School in Durham, NC and attended North Carolina State University where he studied nutrition and taught Group Exercise classes. My goal as an associate head coach is to apply my knowledge and expertise in teaching kids of all ages and backgrounds.